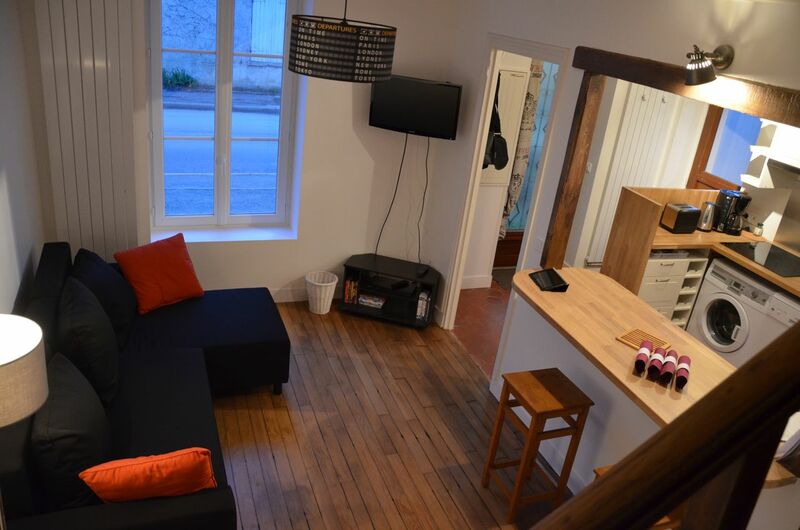 ← Le Gite du 30 est ouvert ! Premieres Photos ! Our new cottage, number 30 is opened ! Discover the pictures ! 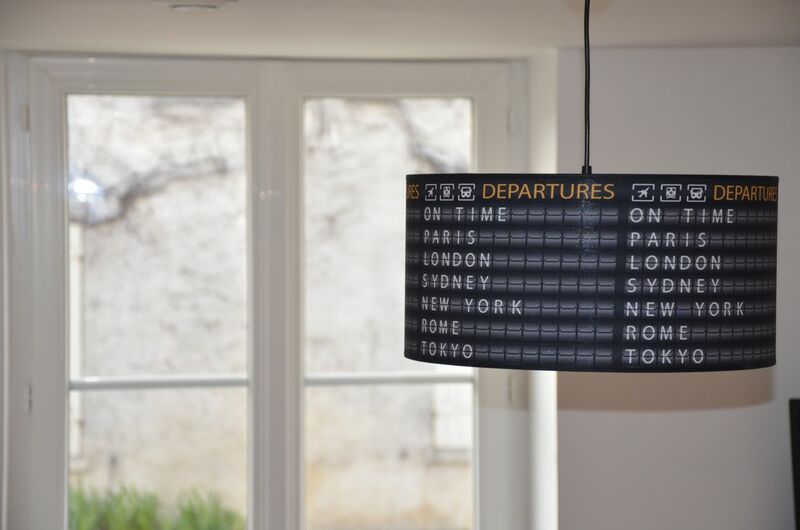 Departures. Or Arrivals in our cottage. From all around the World ! It’s with a true emotion and a big tiredness that we have the great pleasure to share with you the opening of our second cottage. We’ve spoken of this project to several of you during the past months and after 2 years of work mainly done by Alex, it is at last ready ! Same design, same type of house : Welcome on board ! Here are the first pictures we wanted to share with you to give you a taste of this place we’ve designed for your comfort, for your pleasure. 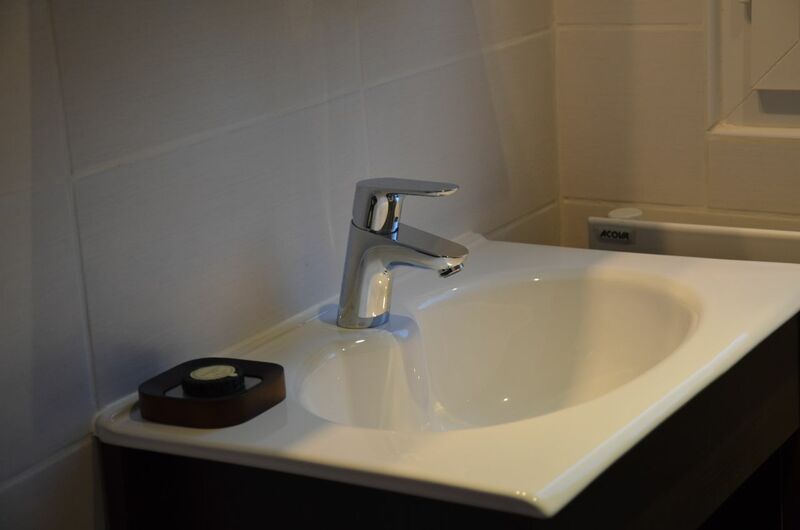 Few details are different : toilets are independant on the lower level and have automatic light, the bathroom as a large shower instead of a tub. And the garden is completely independant from ours. Apart from these, on the lower level, kitchen, bar and living room with a brand new couch that can welcome one of two guests to sleep if needed. 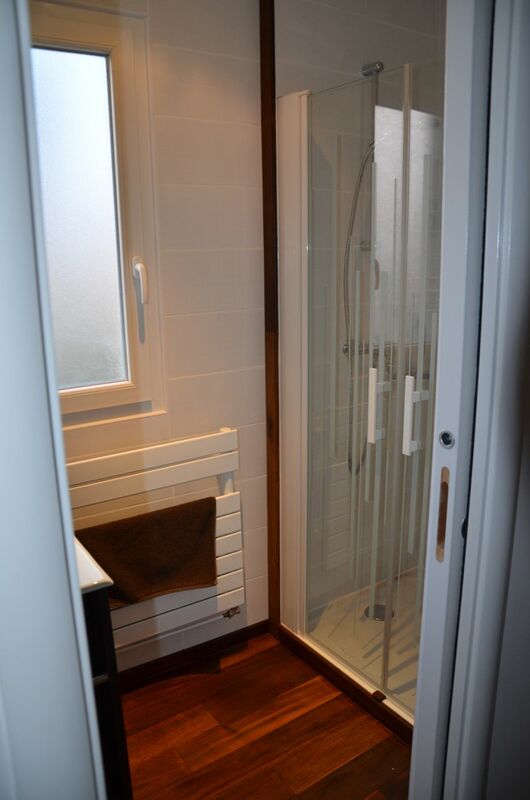 On the upper level, the bathroom and two bedrooms. One with a large bed 160×200 meters. Really comfortable for great nights. 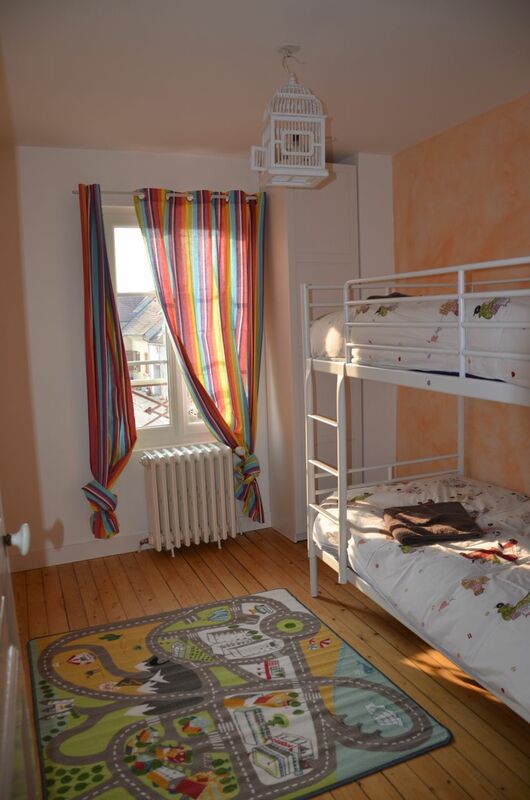 And the second bedroom for the children with bunkbeds. We are still working on several small details and the garden is not yet finished. Enjoy and let us know what you think of this new place. And please, share this info with your friends and family for us to welcome new guests soon ! Stairs. 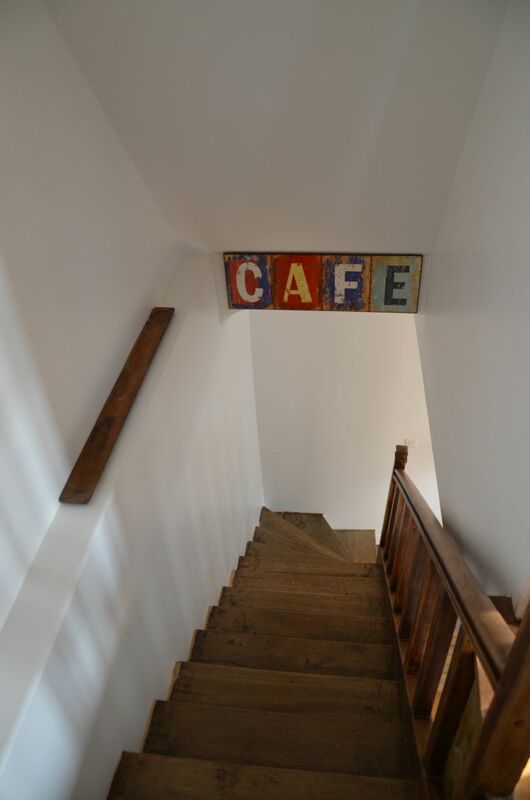 To reach the Café ! Another set of pictures is available here with the French version of this text. 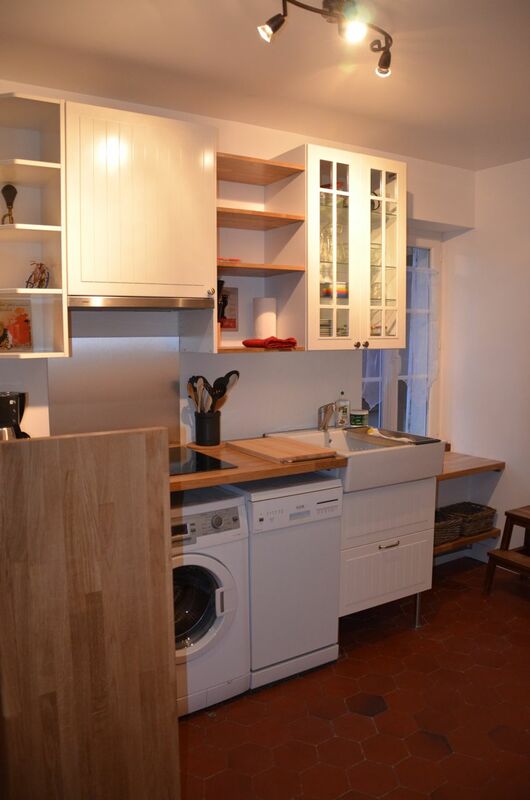 Located, few meters away from the first one, this cottage is also ideally located. To reach Disney in 10 minutes, get to Paris fast by car or train. But also discover the amazing castle of Vaux le Vicomte, the medieval city of Provins, visit the Felines Park or SeaLife Aquarium. Among tons of others places to visit. 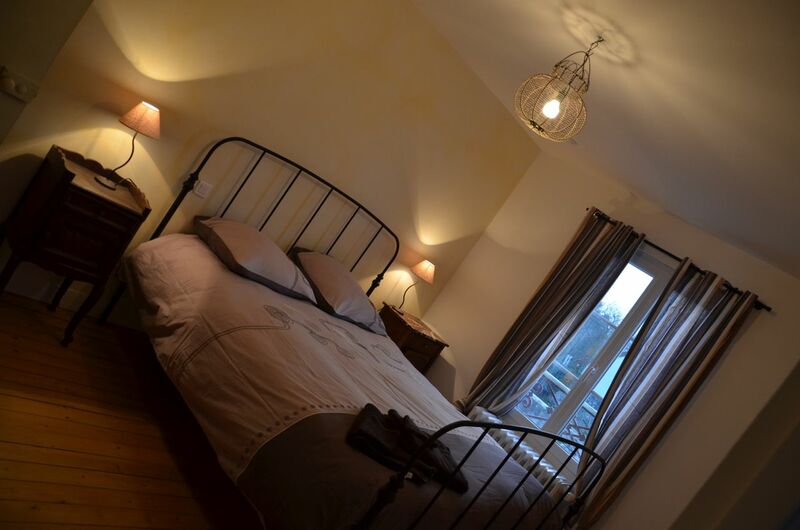 Gite + DisneyLand Paris + Pony + Paris = the ideal option for your holidays ! Because we love saying « Welcome home ». 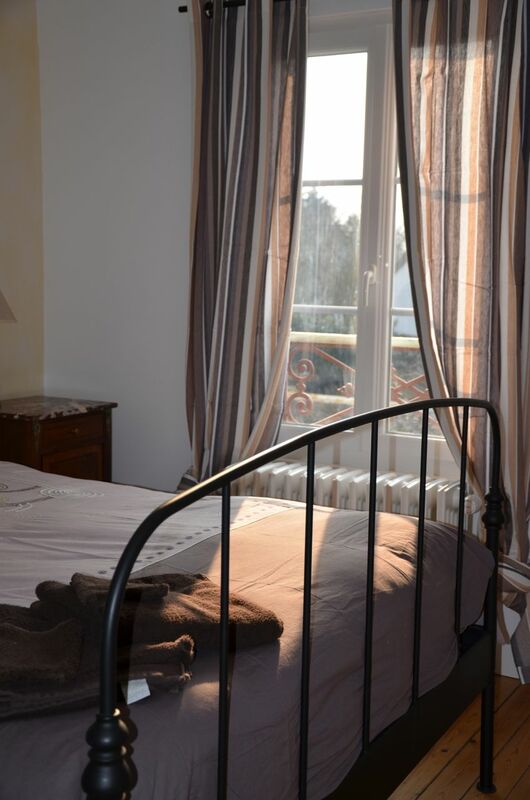 Cet article, publié dans Animaux, Disney, Excursions / Visites, Gite, Jossigny, est tagué Bienvenue, cottage, cottage disney, disney, disneyland paris, Eurodisney, gite, gite disney, gite Paris, gite rural, jossigny, parc des félins, poney, provins, sealife, val d'europe, vaux le vicomte, Welcome home. Ajoutez ce permalien à vos favoris. Disney Special Offer + Cottage 100€ rebate = Enjoy great holidays ! Promotion Disney + Promotion Gite : Faites vous plaisir ! Faites connaitre ce gite. Merci.